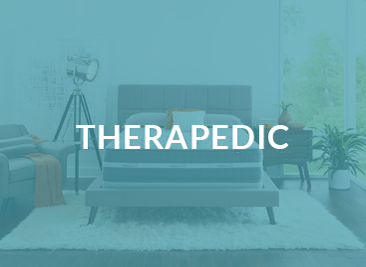 After a busy day with life you deserve to go to a place to relax and rejuvenate your mind, body and soul. 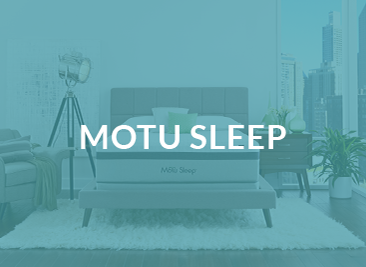 Motu Sleep is just the answer. 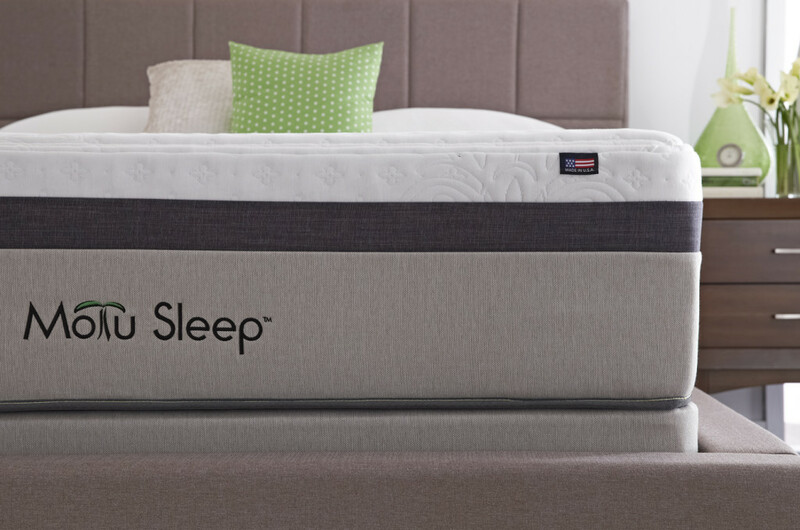 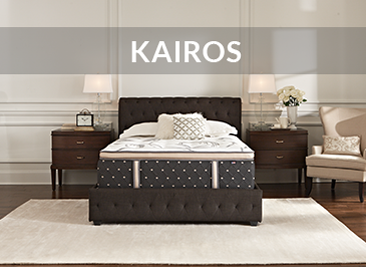 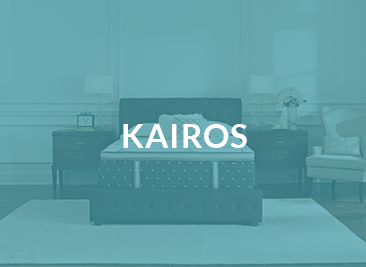 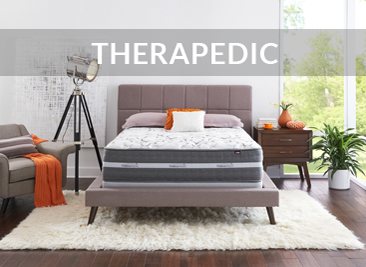 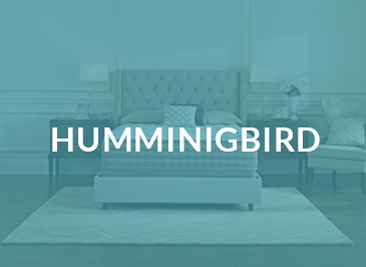 Featuring the most advanced technology to provide the ultimate in restorative sleep, you will experience the optimal combination of support, cooling comfort and pressure relief. 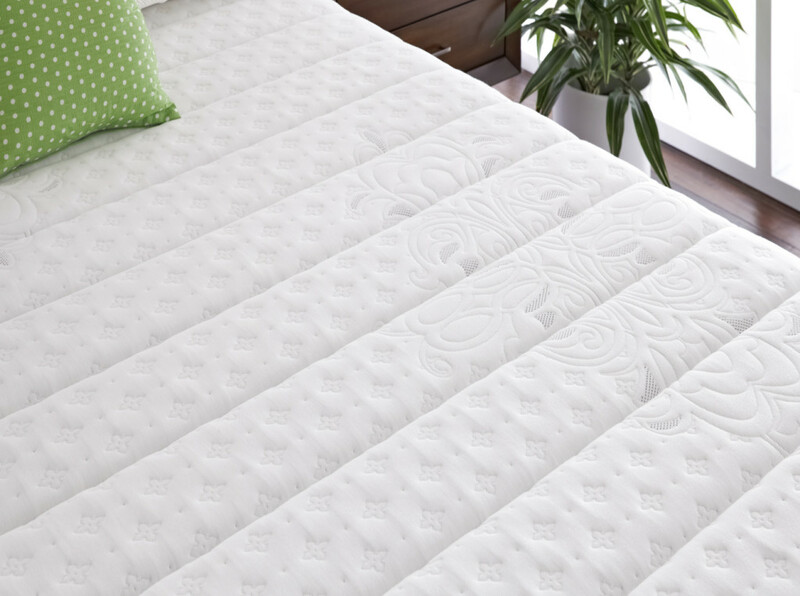 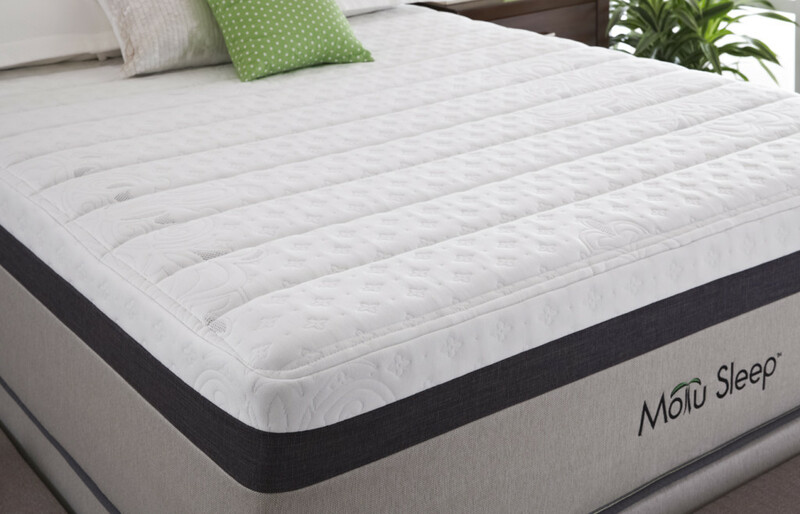 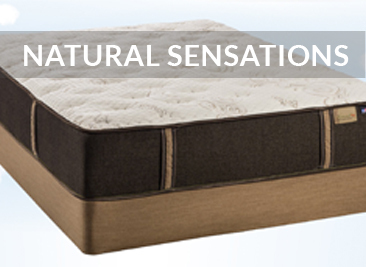 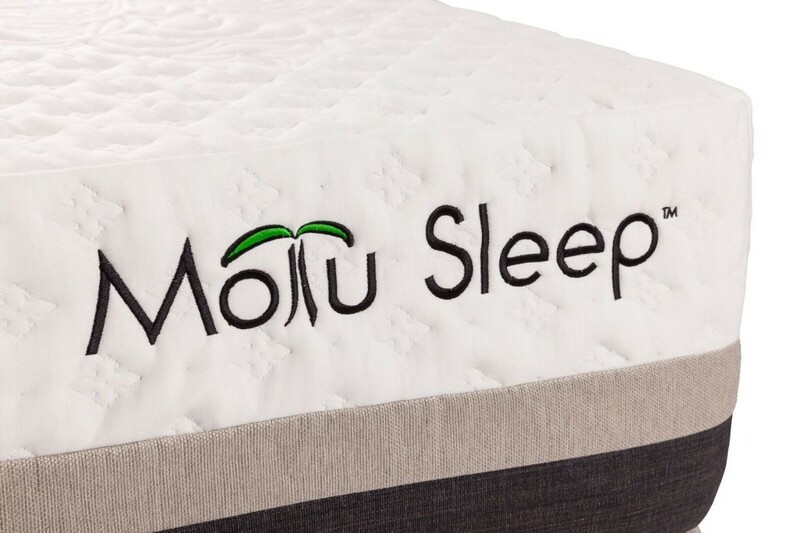 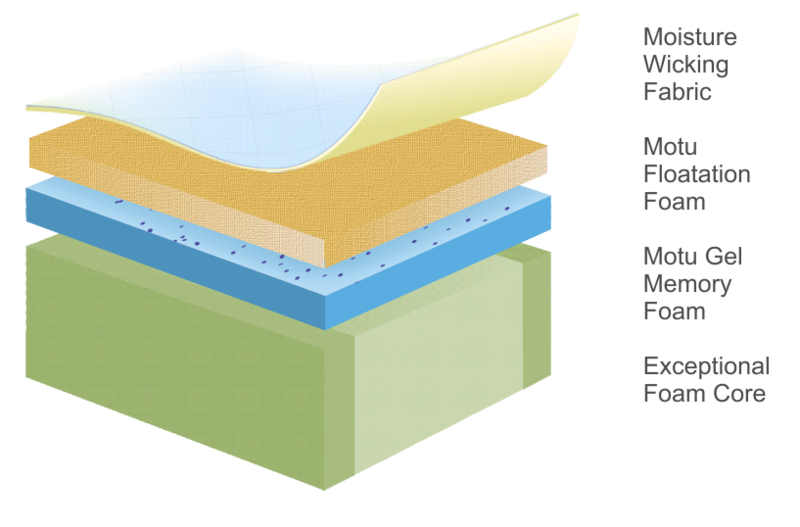 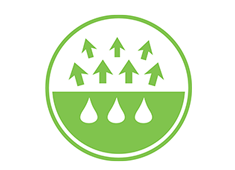 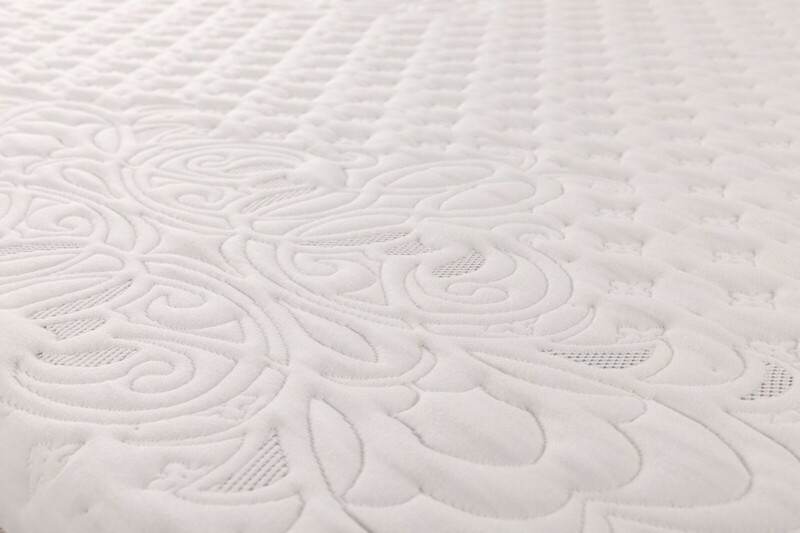 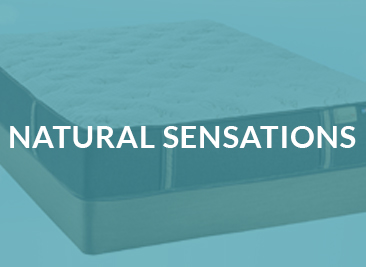 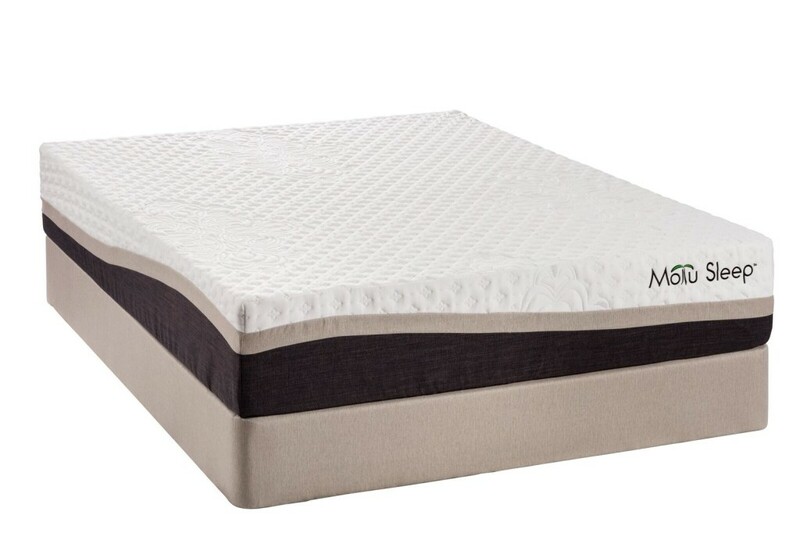 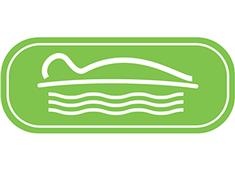 Our Motu specialty foam products deliver a unique restorative sleep experience. 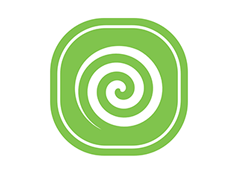 Motu islands are remote destinations of paradise where the pristine beauty will reinvigorate your body. 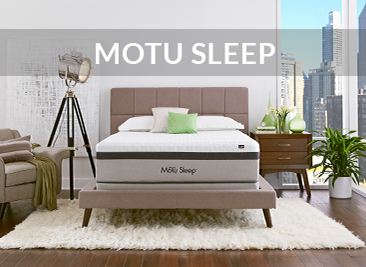 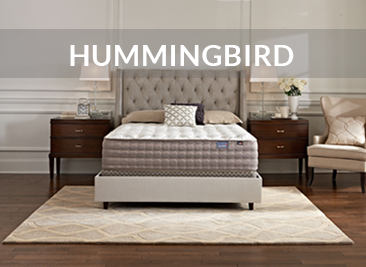 When you lay down to sleep on a Motu mattress you will not only escape to your dreams but wake up to live them out.